Feel free to give us a call or fill out the form below to schedule a free fence estimate. 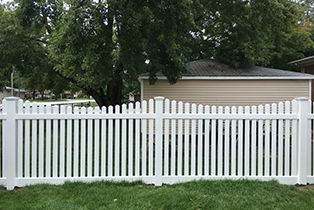 Our fence estimate process is hands on and takes about 30-45 minutes. We will measure your yard, show you photos/samples of our fence work, and give you a price on the spot (some companies email prices later). We also want to meet you face to face and get to know you as much as possible. 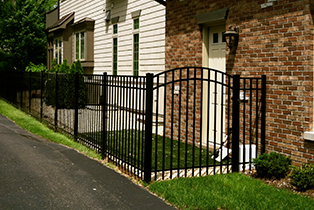 Our goal is to find a fence that not only meets your needs financially, but also find the fence of your dreams. We want to work with you on this process and our team is available to answer any questions you might have. 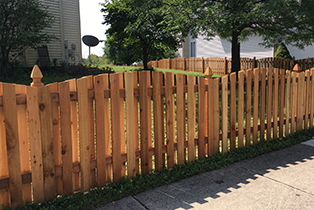 Once you've decided on a fence, signed the contract, and paid the 30% deposit, we will put you in our schedule and your fence installation process will begin. We will also need a copy of your Fence survey in order to complete step 3. Depending on the town and sub-division, the village and HOA (home owners association) will require the home owner to submit proper paper work in order to receive a fence permit. Our dedicated team will work with you through out this whole process in order to ensure this step of the process is as fast and convenient as possible, taking care of as many things as we can. This part is all on us! 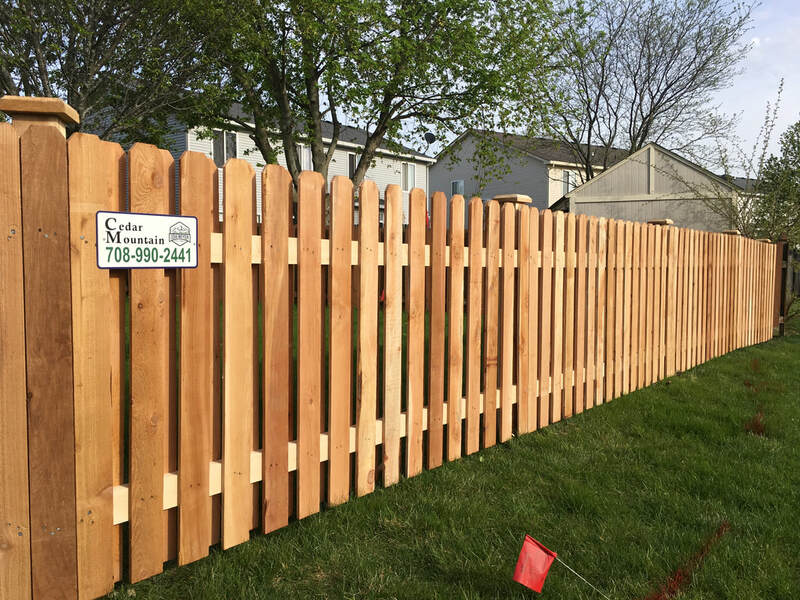 Two to seven days prior to your fence being installed, we will call J.U.L.I.E or Indiana811. They will come out and mark all the cables for us (gas, electric, cable, etc). Most installations take 1-3 days depending on the size of the job and the digging conditions. Unless otherwise noted, we do not require the homeowner to be home during the installation. Our team will be in contact with your during the whole process and will reach out if we have any questions. This is the step where you get to sit back and enjoy your new Fence!